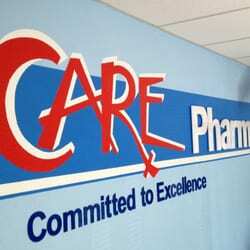 iCare Pharmacy is proud to serving San Jose, Hollister and the surrounding area with the highest quality of care. We are a "full service" pharmacy. Our qualified employees are dedicated to meeting the needs of our customers. We look forward to welcoming you in our store soon. From free blood pressure testing to free delivery service - we offer more than just medications. In addition to prescription and over-the-counter medicines, we also stock a wide variety of vitamins and other health care products.